We have now the capability of 3D mould and ergonomic shapes which has brought MACH CNC to the cutting edge of technology enabling us to compete on price, delivery and quality. Whether it is CNC milling, CNC turing or CNC grinding we beleive we can deliver first class machining, quality and delivery services. 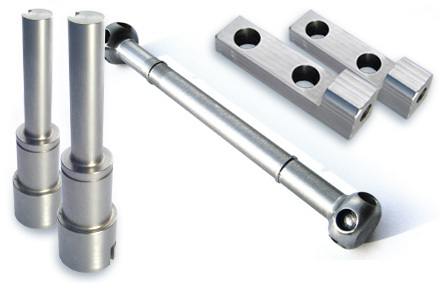 We specialise in CNC Machining, CNC milling, CNC grinding, CNC Machining services, CNC machining specialists in Bristol and surrounding areas.